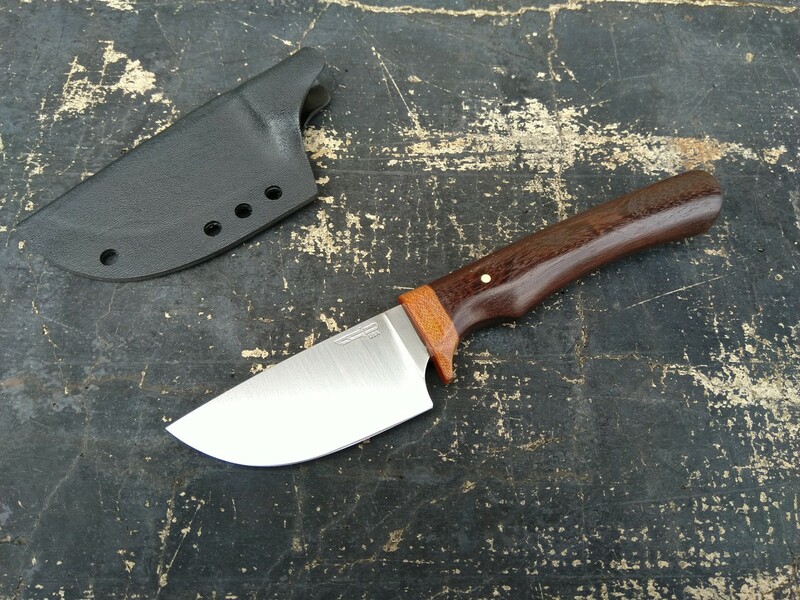 Discussion in 'Becker Knife & Tool' started by granitestateofmind, Oct 5, 2014. Ah well. It was a learning experience for sure. 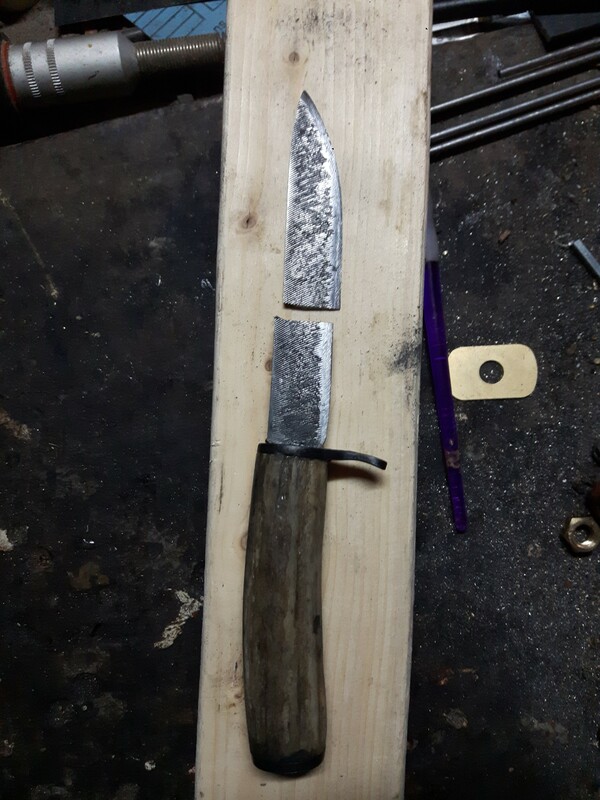 Starting to build a proper forge, so there's lots more experimenting to come. Note to self: try two temper cycles, a bit hotter. Got too impatient to see it done. Xr6x, The Warrior and GeofS like this. A noble attempt, @JoshSkaarup. Don’t give up, try it again. Oh for sure. 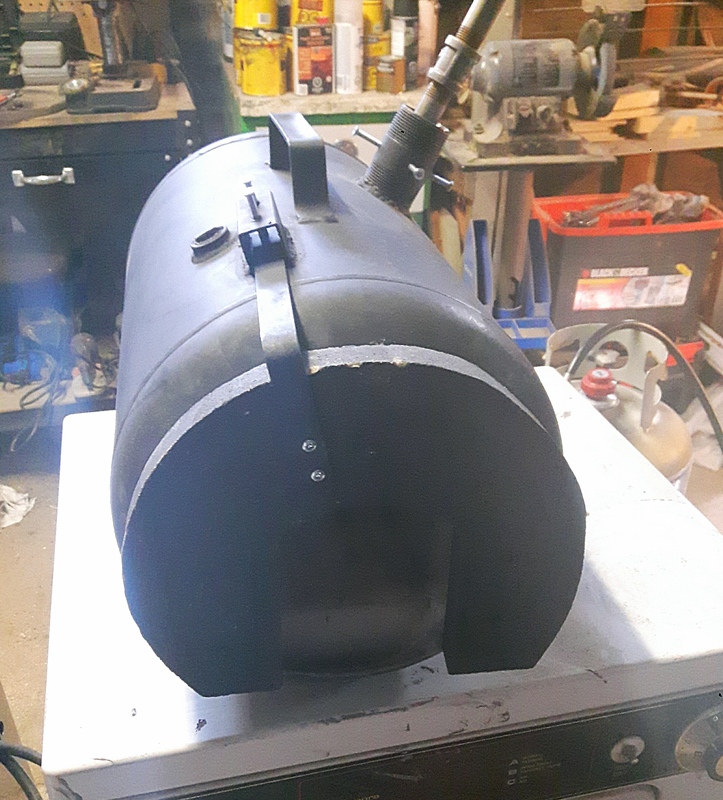 Got parts coming in to build me a new forge. There will be much more to come! 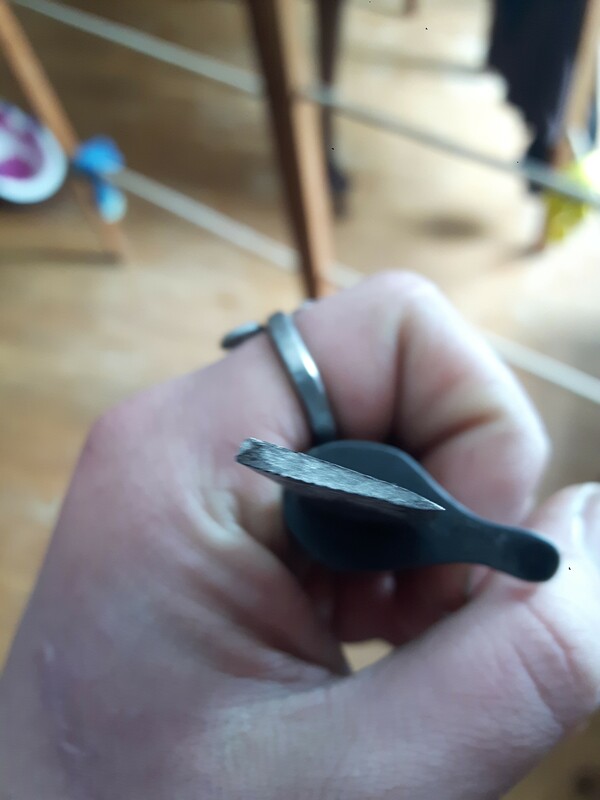 I just broke a file knife recently myself. Can you shoot a picture inside the break so we can see the grain structure? All those teeth in files are stress risers, and they can be loaded with tiny invisible cracks from their previous life. Crag the Brewer, Xr6x and GeofS like this. Tried to get some clear pictures of the grain, this is the best my phone is capable of, lol. Damned auto focus. I knew something was up after the temper when a file cut on the lower half but still skated off the foible area. But, I was in a rush to finish. Lesson learned. 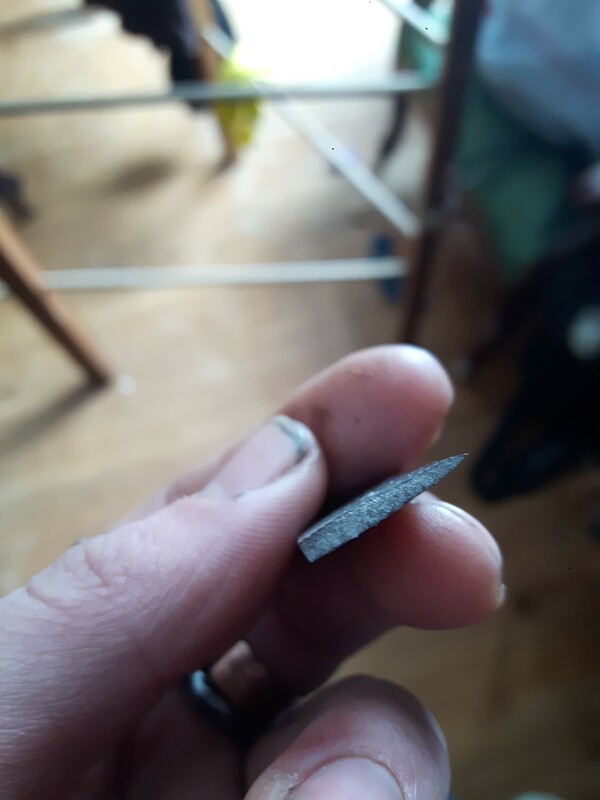 Yeah, looks like a crack near the spine and very rough grain. Probably overheated at some point, or held in the heat too long. JoshSkaarup and GeofS like this. nutoknives, GeofS and Xr6x like this. GeofS and daizee like this. Sure is clean. Great lines too. I like it! GeofS, nutoknives and The Warrior like this. Nice! Looking forward to seeing what you create.